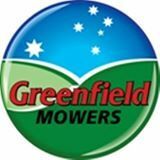 Greenfield power equipement is hand made in Australia for Australian conditions making a range of products including shredders, chippers, ride on mowers, lawn tractors and push mowers (lawn mowers). The advantage of buying a Greenfield is they are built strong, solid and to be able to deal with the harsh environment of Australia. Their ride on mowers feature blades on a cutting disk with the front of the deck cut out enabling them to cut grass up too 1 meter high, and cut tough grass such as onion grass. The chippers and shredders come in a range of models shredding your green waste into fine mulch and the lawn mowers a tough as nails suiting all kinds of Australian environments. 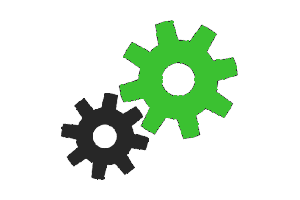 Not to mention the availability of Greenfield parts is huge and we stock the majortiy of them.  If there is a Greenfield spare part you require which is not on our website dont hesitate to call on (03) 5331 1618 as the chances are the we have it on the shelf instore.